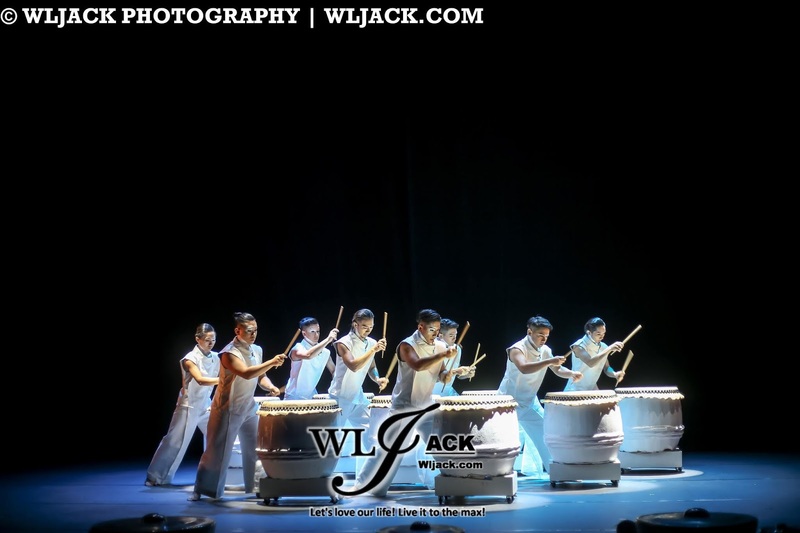 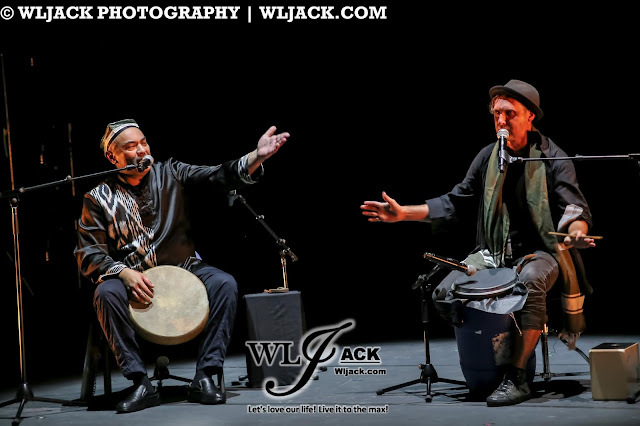 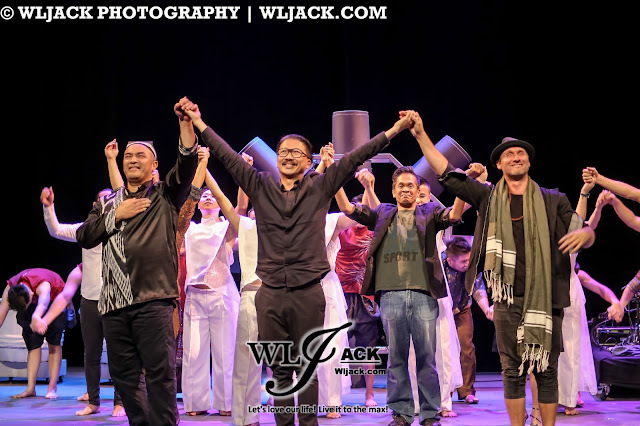 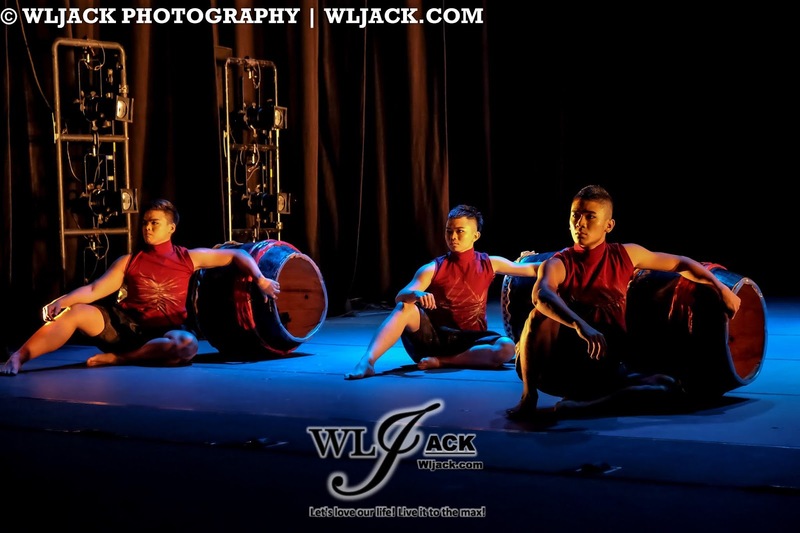 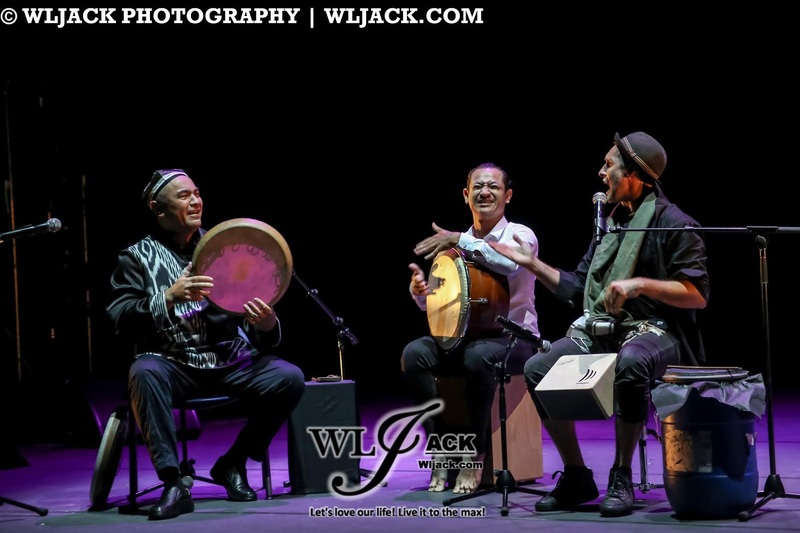 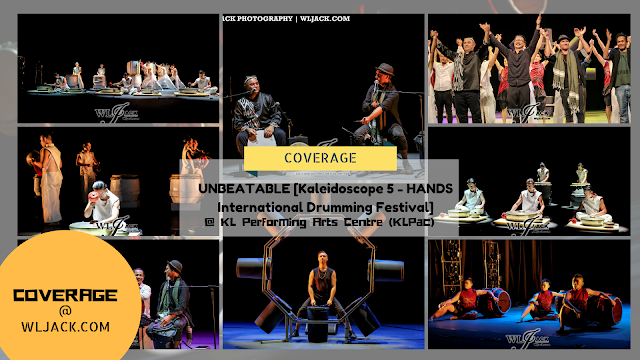 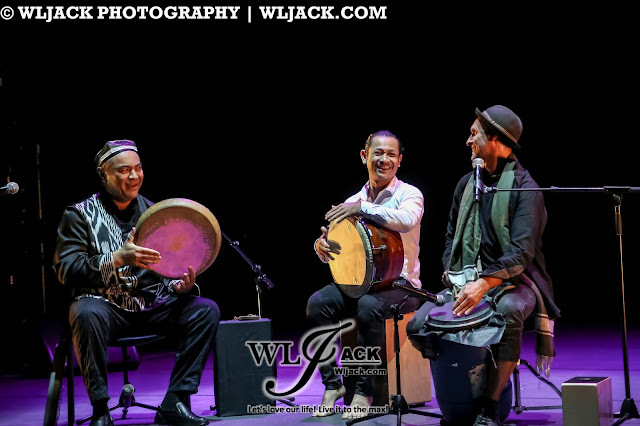 Kuala Lumpur, August 2018 – Still remember our previous article on ‘UNBEATABLE Kaleidoscope 5 – HANDS International Drumming Festival’? 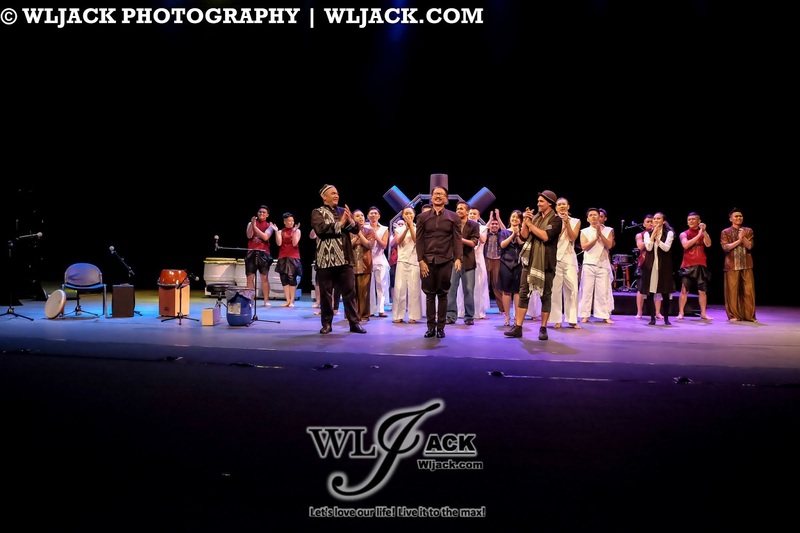 (Check out our previous post here: http://www.wljack.com/2018/08/upcoming-event-unbeatable-kaleidoscope.html ). 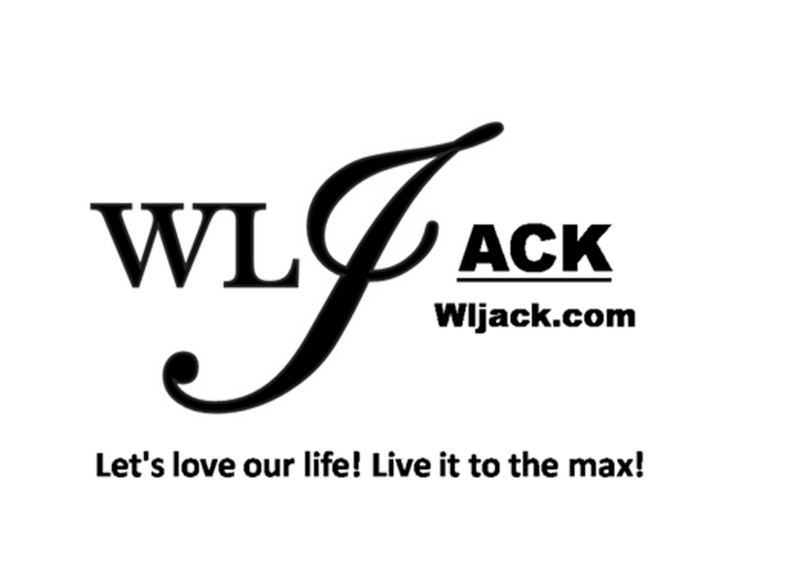 Our team from www.wljack.com has been given a golden opportunity to do a coverage on this upbeat and exciting event. 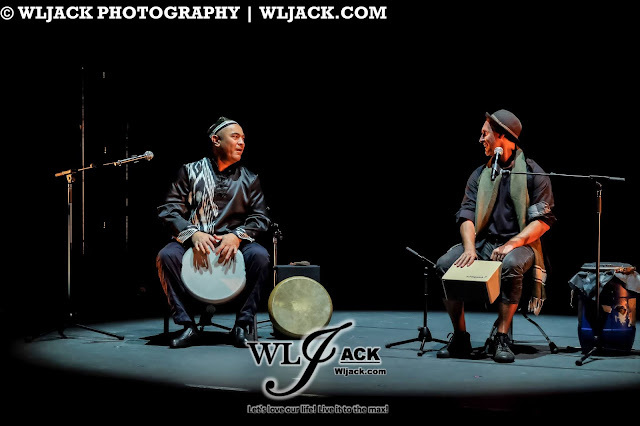 Great Beats Blended By Traditional and Modern Percussions! Kicking off the show was Abbos Kosimov from Uzbekistan who is widely appreciated as an international phenomenon. 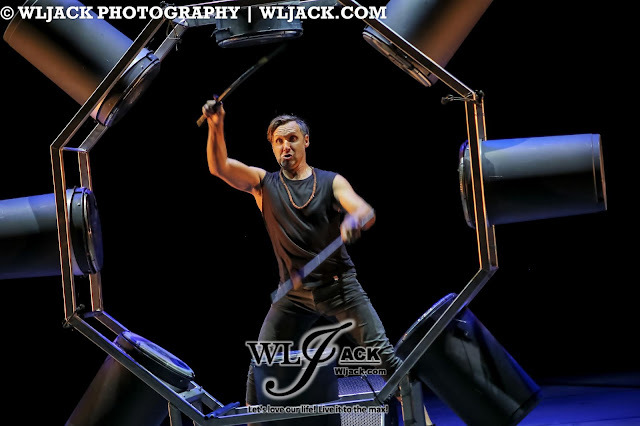 During the show, he has mesmerized the audiences with his dynamic performances. 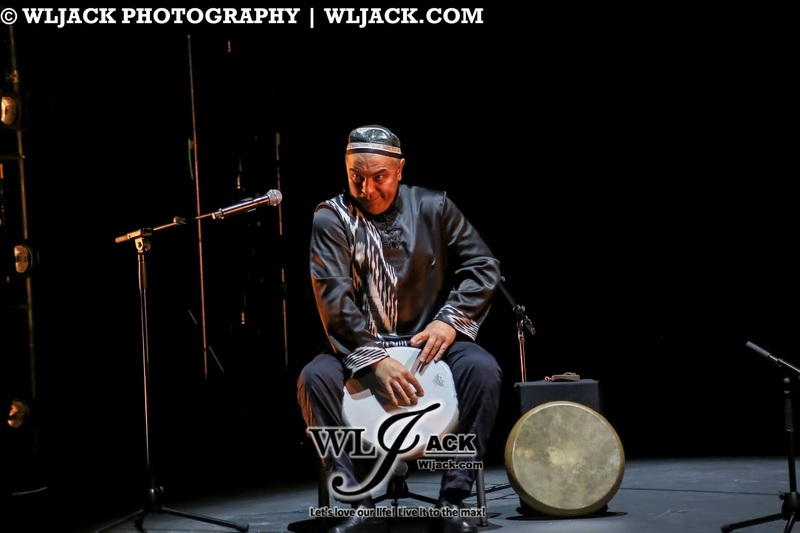 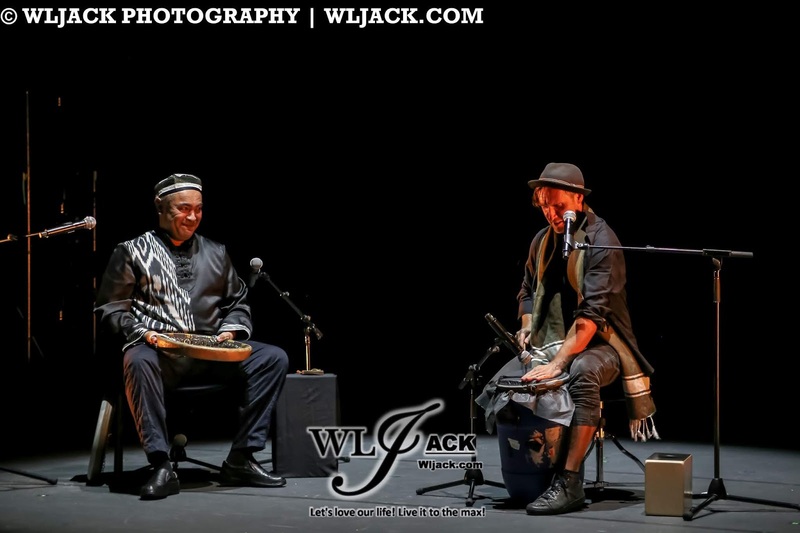 His quick hand percussions were totally breath-taking and audiences can also feel his passion and joy in performing. 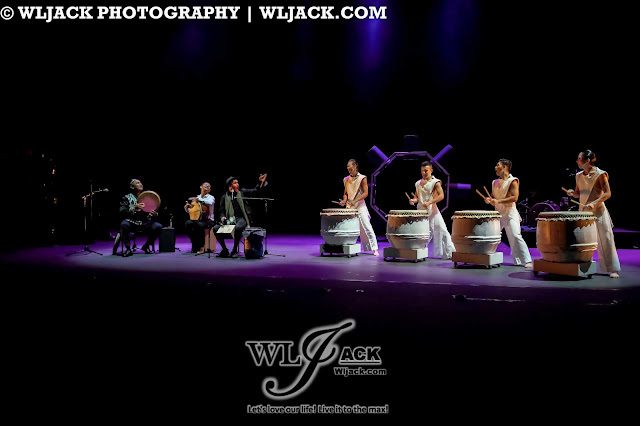 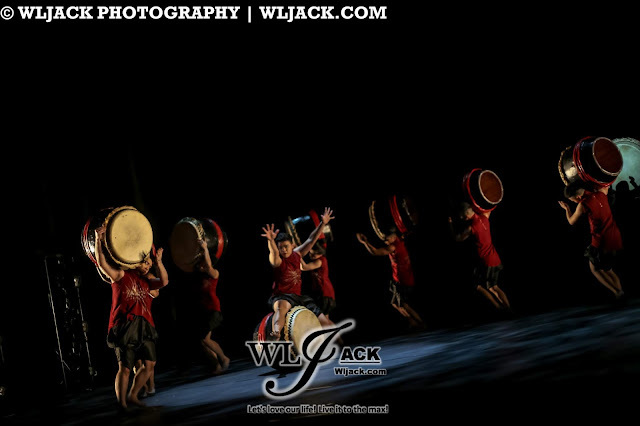 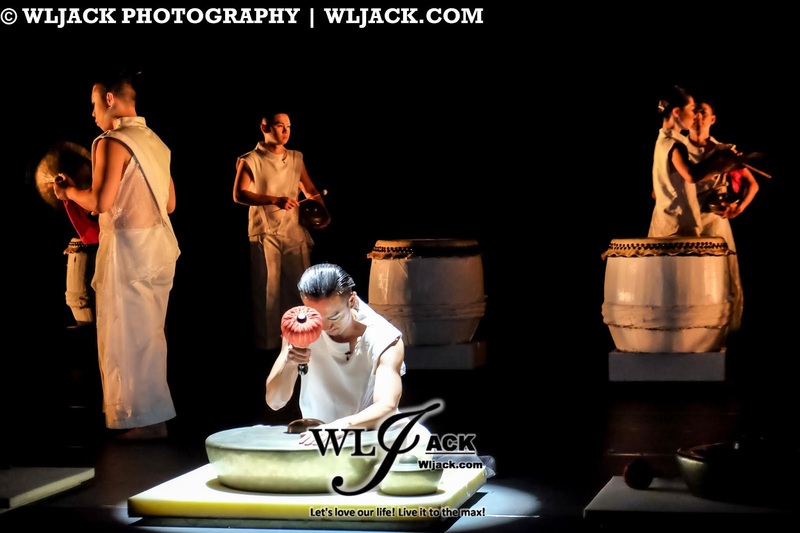 Apart from that, we also get to watch the performances by HANDS, a renowned Malaysian percussion ensemble which has created a veritable bang in the music scene in Kuala Lumpur since 1997. 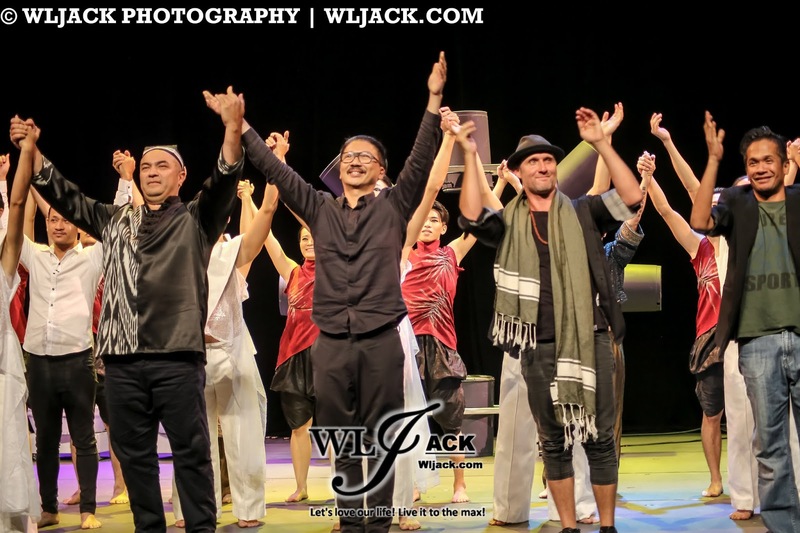 HANDS was divided into two performing groups HANDS 1 which consists of the original core members and HANDS 2 that consists of some members who are performing part-time. 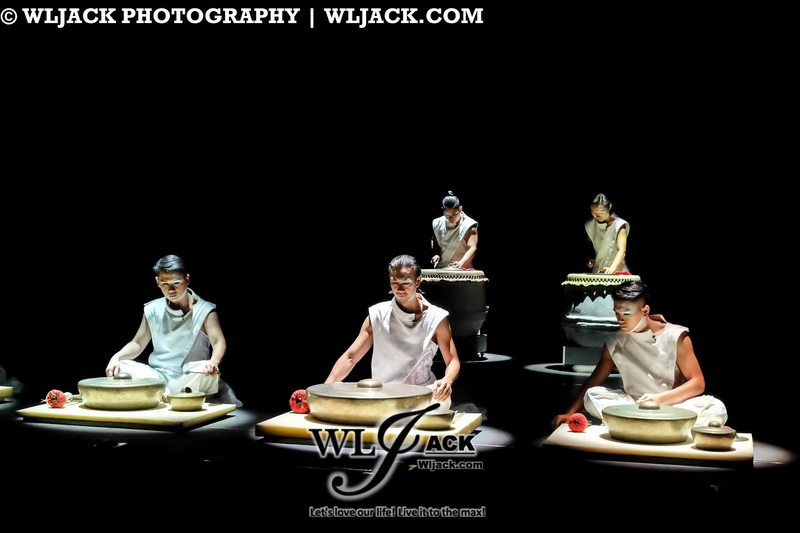 Nonetheless, both of the performing groups were amazing and have fascinated the fans with their ground breaking beats! Last but not least, we were also impressed by Ben Walsh’s performance which was very innovative and astonishing. Ben Walsh is a world renowned percussionist. 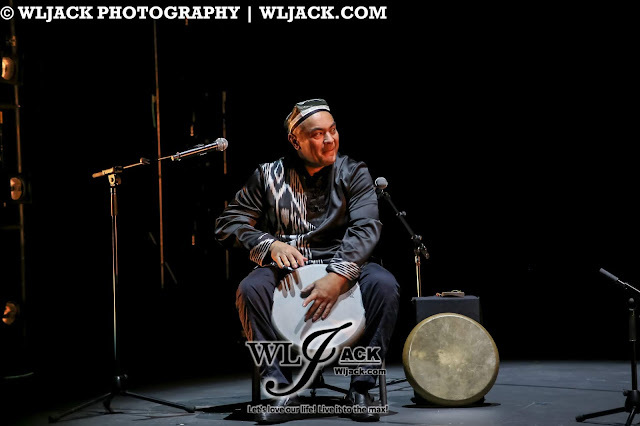 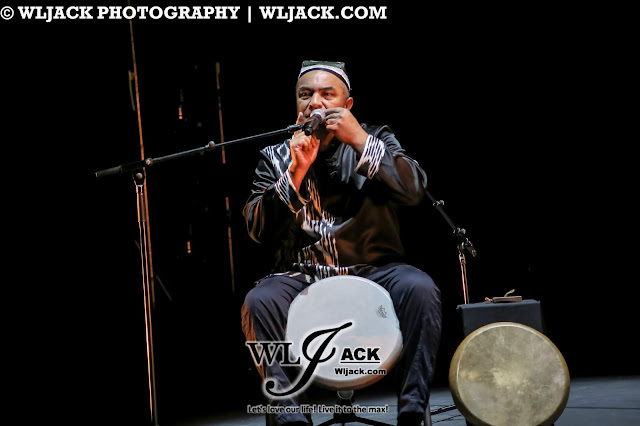 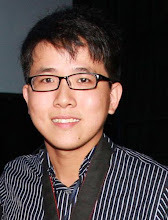 He has showcased his creativity by inventing new approaches in creating rhythm and sound. 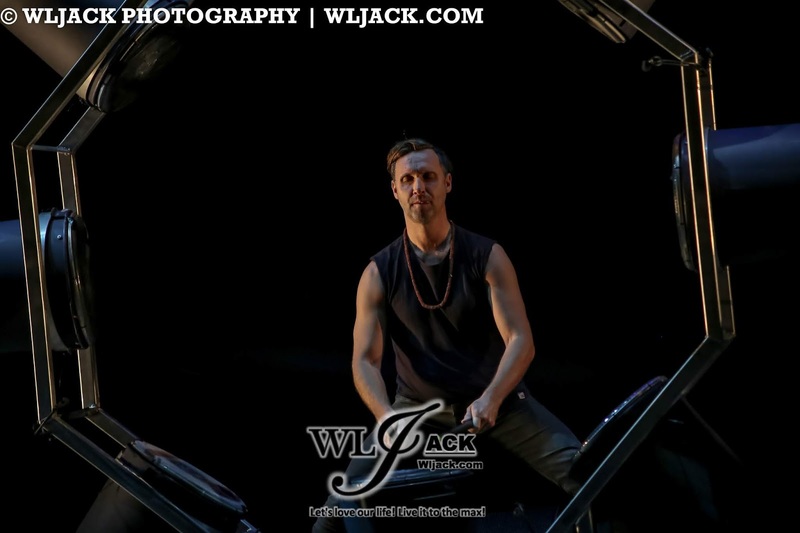 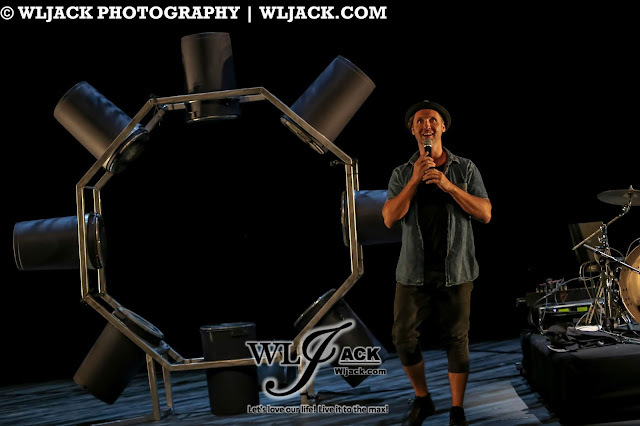 We really love his performance using the drum wheel! 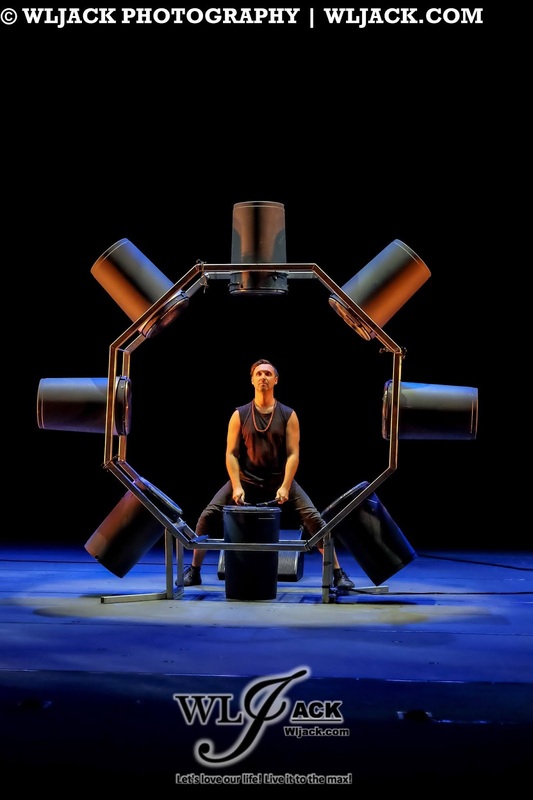 This is really something unique to watch! 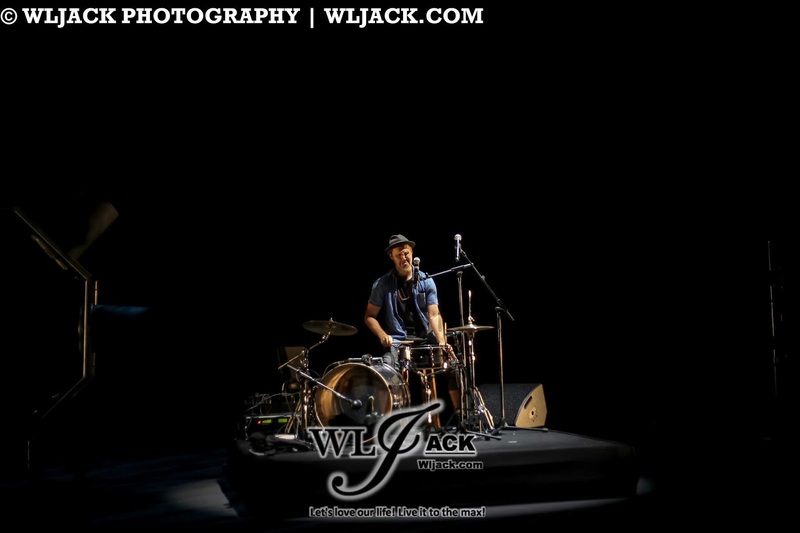 Most importantly, it’s also fun to see how Ben Walsh duo with Abbos Kosimov on stage. We can totally feel their joy in performing together! 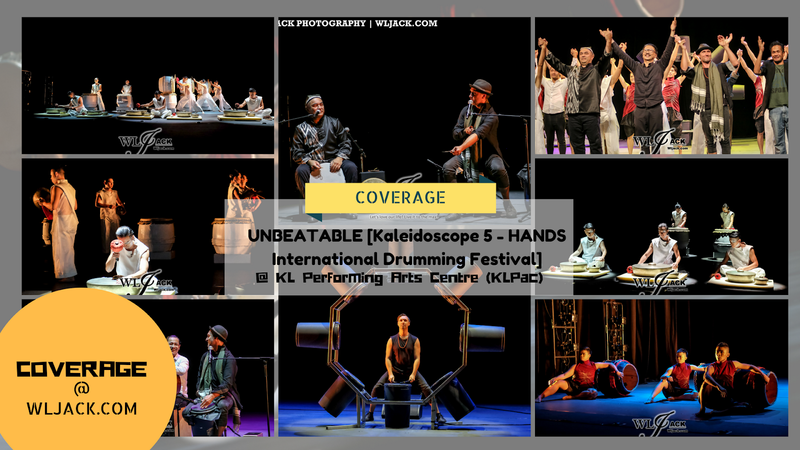 Overall, we really had a great time at UNBEATABLE [Kaleidoscope 5 - HANDS International Drumming Festival]. 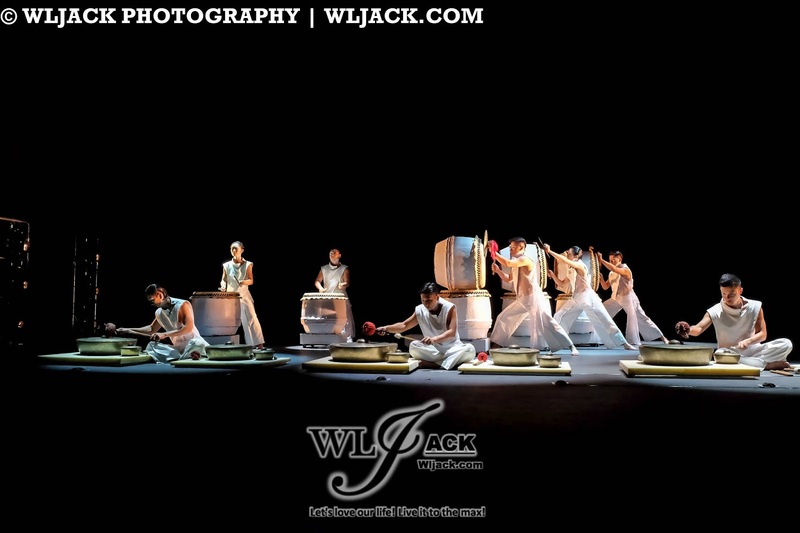 Stay tuned to our website for more coverage on performing arts events!